Author! Author! : Authors — do you know about Emotional Marketing Value? 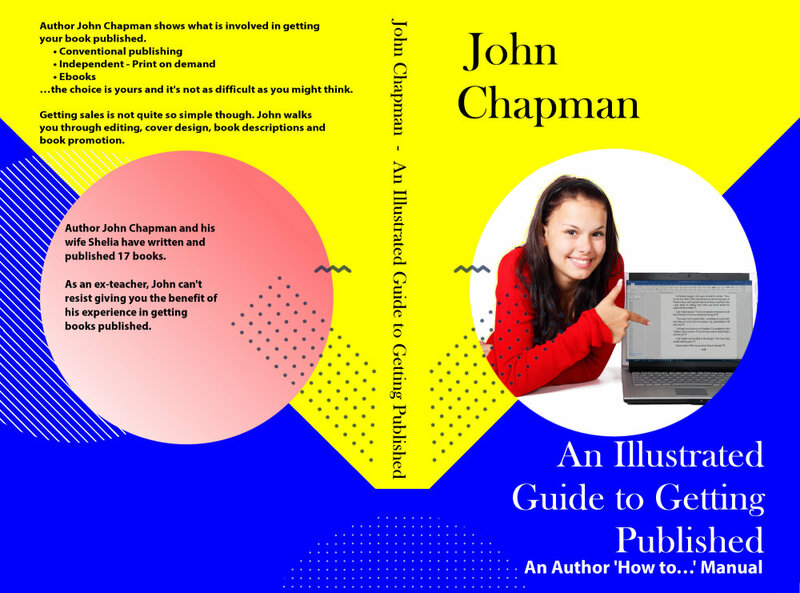 Hints and tips for the author on promoting his/her book. While many authors 'guess' how people will react to their words, researchers have determined a test which gives an actual rating that can be used to judge how well received your copy will be to others. Effectively, by using emotional words in your titles, subtitles and book description your book will have greater impact and you'll get more sales. There are two free online tools for this. I find that titles and headlines are best measured with the CoSchedule headline analyzer tool at https://coschedule.com/headline-analyzer. Entering the text of the heading and subheading there gives a score of 64. Not perfect but what I wanted here was a big impact made by the first three words and last three words. As CoSchedule point out—that's what people tend to see first. This tool handles a maximum of 20 words at a time so the three sections of text were entered one at a time using 'media and communications' as the type. Even if you never read them (but we hope you will) - it will help our rankings. Ah, that sounds a bit clever! I may have to investigate this theory for future books... Thanks for the tip! Many of the posts here are from a work in progress - the revised edition of 'A Guide to getting published' © John Chapman. You may freely copy any or part of this post and use it in your own posts provided you include a link back to it's original location on the !Author !Author blog.